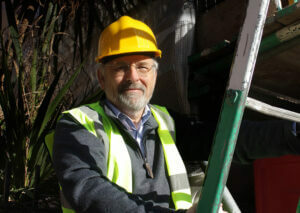 Adrian Wild was a civil engineer and property developer for over 20 years. His quest for finding the right software solution to take his building firm forward was fruitless, but not to be thwarted, Adrian employing his own software programmers! 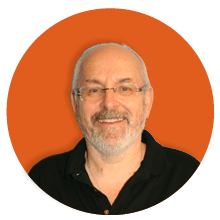 Adrian’s vision was to join up the thinking in his building firm to save time, reduce errors, minimise stress, optimise his projects in terms of cost/performance/delivery and ultimately improve the company’s profitability of my business. From the design, to the estimate, to the tender or client quote to the build program and job management…and of course health and safety, he wanted everything to be seamless. His developers succeeded in getting the building data (both geometric and specification) to flow from the building plans and model, in to the estimate, schedules of work and beyond. 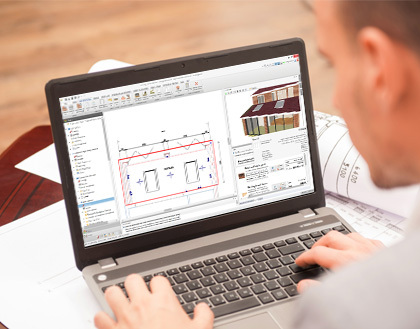 HBXL Building Software as it became known has gone from strength to strength with thousands of general builders using the suite of products across the UK. And it’s had a huge impact on so many companies. Adrian and his management team then stepped up their efforts to meet the needs of Architects, Quantity Surveyors, Property Developers and building firms working on larger projects, with a requirement for Bill of Quants and more. 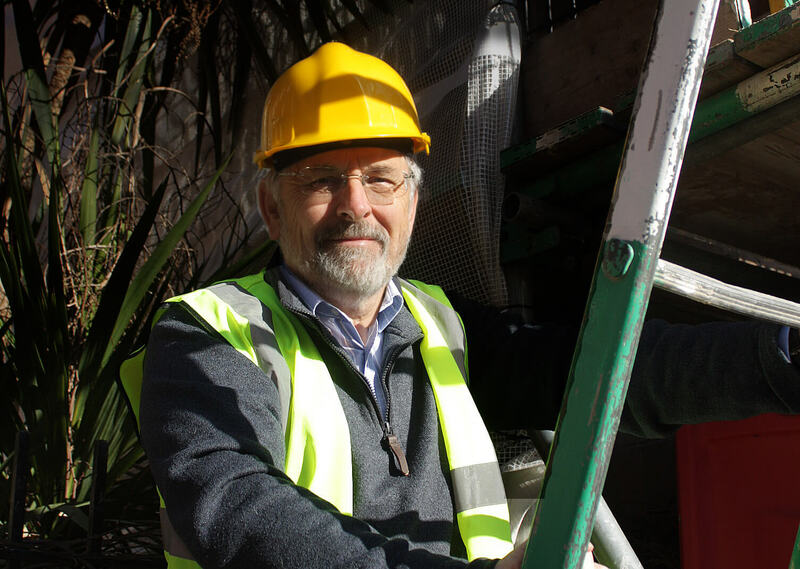 BuildingWorks was seven years in the making and Adrian and his team worked hard to gain government funding and the support of a leading university in the Built Environment sector. No one has created a product like it before. Adrian clearly has great vision, and a huge amount of tenacity. The majority of tech investment goes into solutions for large house builders and commercial organisations. But throughout his career, Adrian has had one aim, to help the hundreds of thousands of firms that the UK economy really needs to be ‘on their game’. This unique integrated software offers significant office-based times savings; efficiencies in building; reduced time to build; capital cost savings and reductions in errors as the project passes between project stakeholders e.g. designer to estimator. BuildingWorks is so much more than ‘software’. It’s a building management approach – a better way of working. And the influencers within the industry tend to agree. 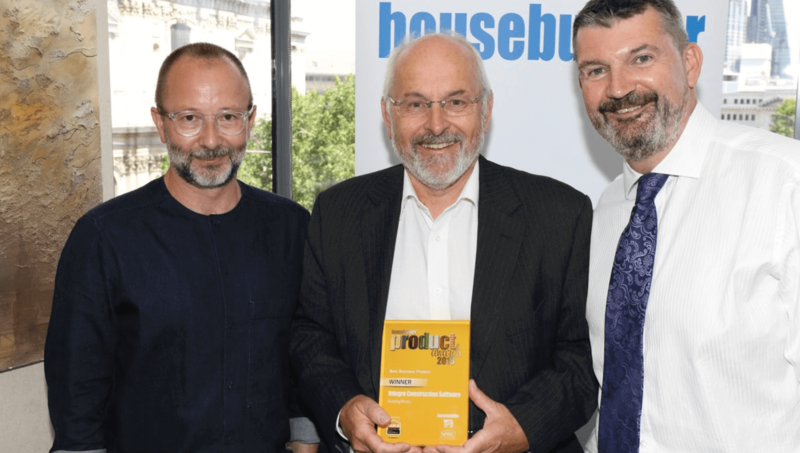 The product has already won Business Product of the Year in the Housebuilder Magazine awards. To discover the benefits of the ground-breaking software for yourself, download an instant trial here.